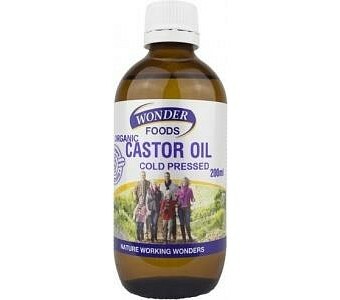 Generations of Australians have used castor oil as a home remedy for any number of minor ailments and illnesses, but there’s never been a castor oil as pure as this one. Wonderfoods make it by cold-pressing the seeds of Ricinus communis, the castor oil plant, in a hexane-free process that produces a clear to pale yellow liquid with little to no scent. 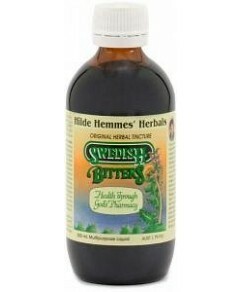 The lack of odour makes the oil much easier to take and particularly pleasant to apply as a soothing skin emollient.